It looks like a stage from a classic SNES title is coming to Super Smash Bros. Wii U. Find out who posted this hint inside. Super Smash Bros. Wii U will be getting some more old school love if this tease is anything to go by. Masahiro Sakurai posted a new image on the official Smash Bros. website. 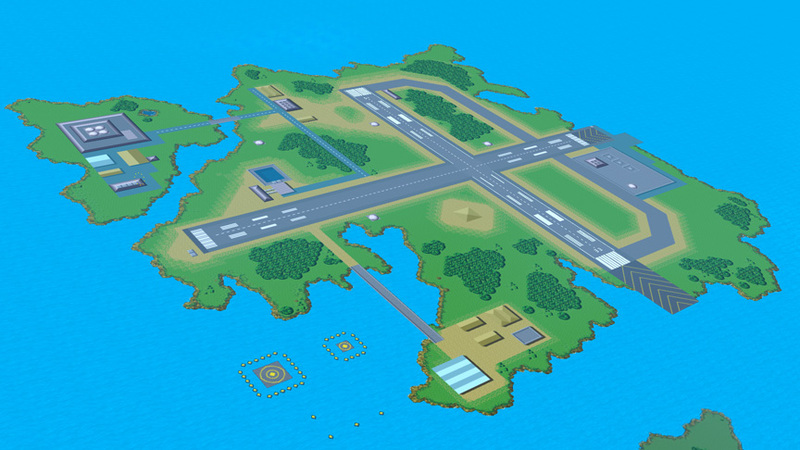 The image was also posted on Miiverse with the caption, "This island looks familiar." 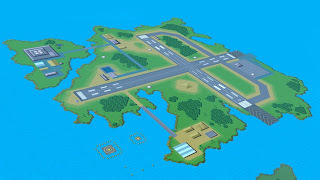 The stage resembles Lesson 3 of the SNES classic, Pilotwings.